Jointly with the U-LEAD with Europe Programme, we launch comprehensive module training in the MBA format for AH heads and leaders. The goal is to form powerful management teams in hromadas, provide modern business training and knowledge for effective management, community development and project implementation. 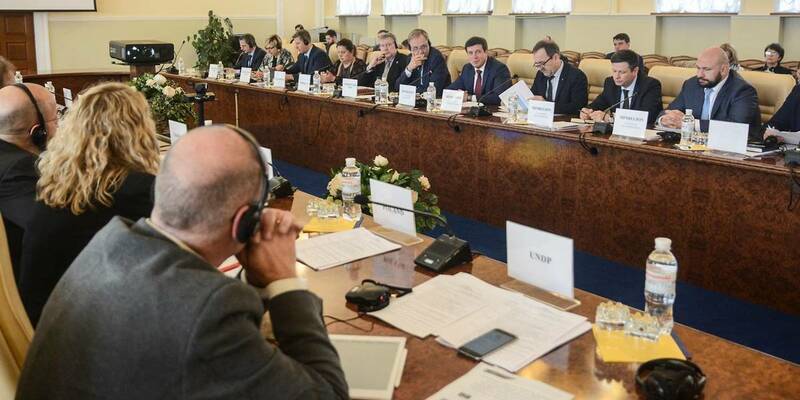 The Concept of training was presented today at the meeting of the Donor Board on Decentralisation, Vice Prime Minister - Minister of Regional Development, Construction, Housing and Communal Services of Ukraine Hennadii Zubko posted on his Facebook page after the meeting of the Donor Board. According to him, the Concept will combine different forms: trainings, practical seminars, distance learning, expert consultations, summer schools, internships, communities of practitioners, educational networks. Upon completion of the course, there will be compulsory testing or examination. 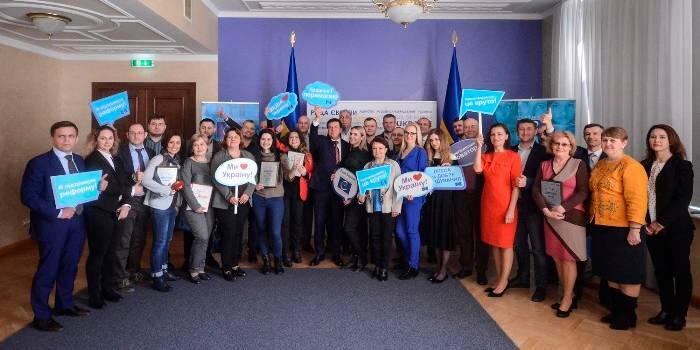 "Strategic planning, project and investment management, financial management and smart budgeting, the creation of quality services in education, healthcare and administration services - knowledge and skills, with which AH teams will be able to implement effectively changes in their hromadas, make them capable and competitive. 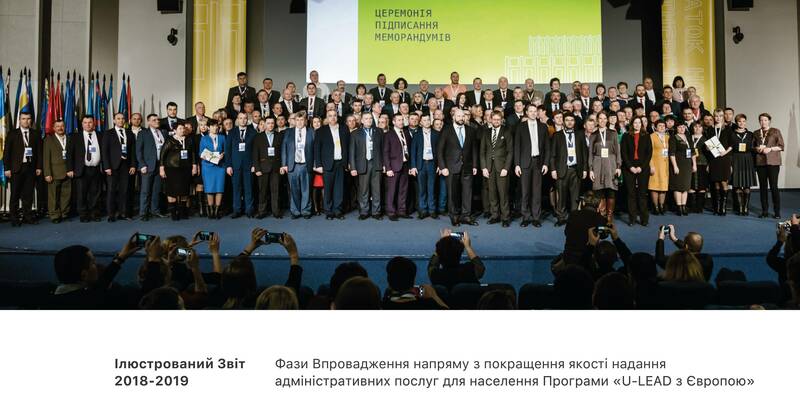 I thank the U-LEAD with Europe Programme for cooperation, modern approaches and support," Hennadii Zubko noted. At the Donor Board, the Vice Prime Minister also spoke out clear tasks for the current year. 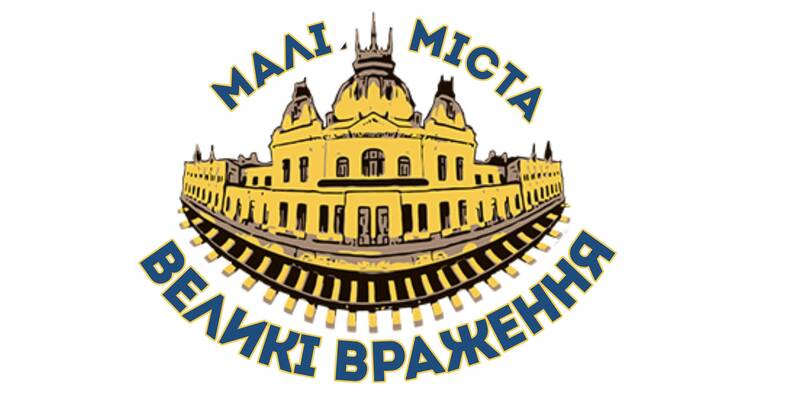 "We have to move together in a single direction: MinRegion (which forms the policy), oblast state administrations, local self-government bodies and AH teams, Local Government Development Centres, as well as all donor projects. In order to get synergistic effect at the output from consolidating efforts. Because we all actually have one goal - the quality of services that is brought to hromadas by the reform," Zubko underlined. In turn, Head of Cooperation at the EU Delegation to Ukraine and Co-chair of the Donor Board Berend de Groot emphasised that there is a very powerful impetus of the reform today. "We have already passed half the way. Much has already been done, tasks for the future are outlined. And this is our joint responsibility. The main emphasis is on the voluntarity of amalgamation. We have to consult with people and use the experience gained, which will ensure the voluntarity of this process," he stressed.